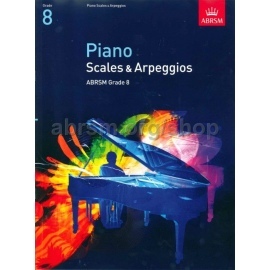 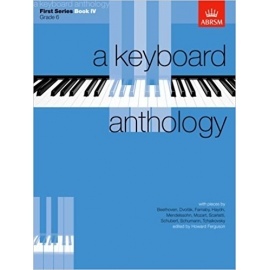 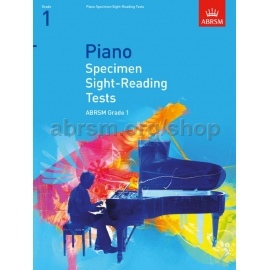 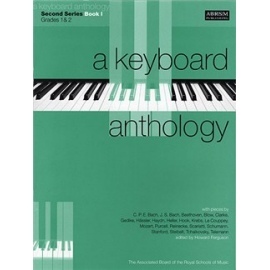 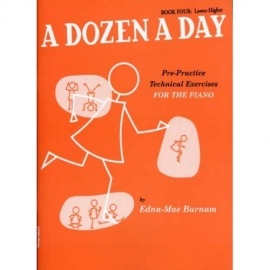 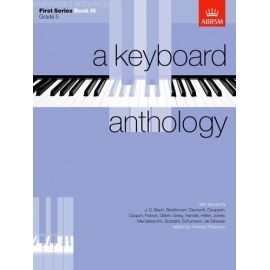 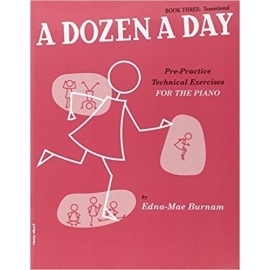 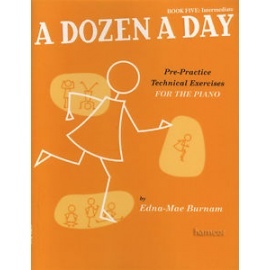 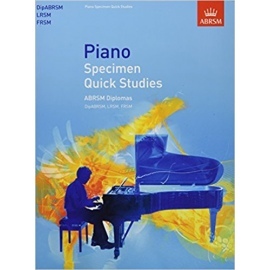 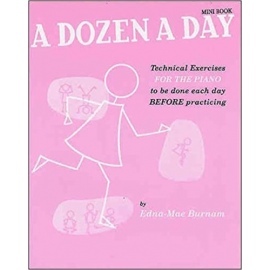 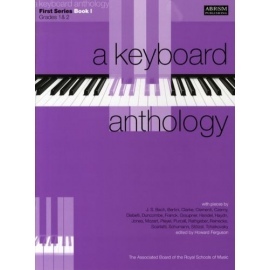 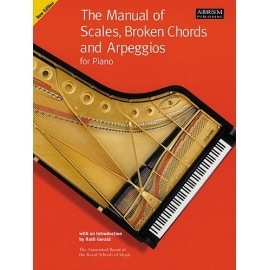 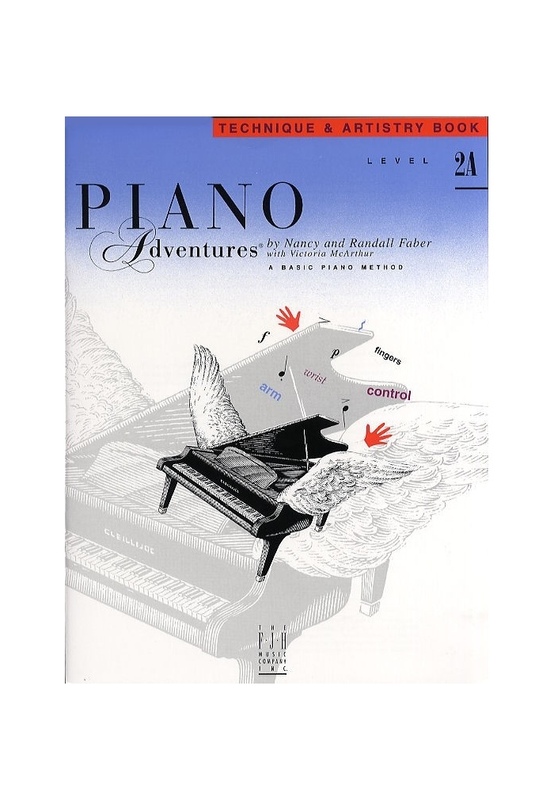 The Technique & Artistry Books combine two essential elements of Piano playing, providing a smooth, integrated approach building the basics of technique towards an artistic goal. 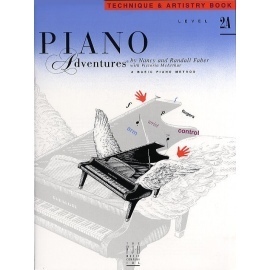 Further chapters focus upon artistic interpretation and 5-finger motor exercises, discussing exactly how to approach and 'shape' you performance as well as providing the skills to make it possible. 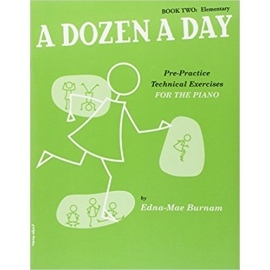 The integration of technique and artistry gives students the tools for truly expressive performance, rich in dynamic variety, fluent rhythm and beautiful tone.